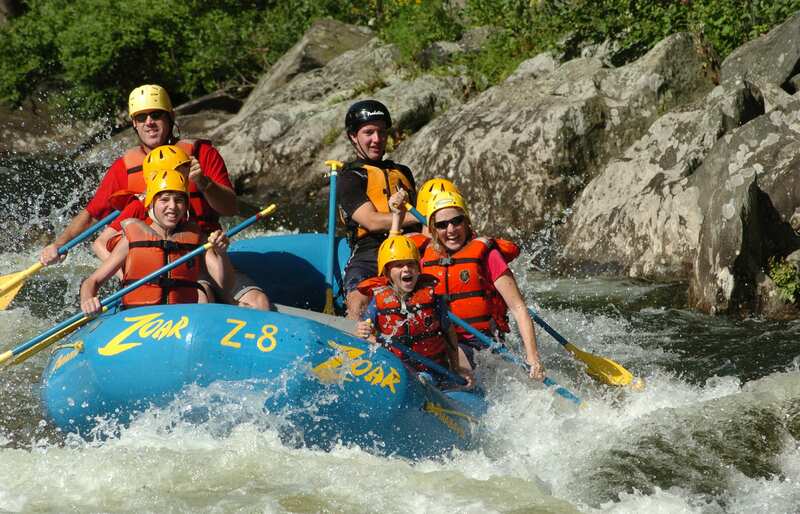 Western Mass is known for its incredible outdoor adventures! With plenty to choose from during your stay, we have outlined some of the best that the whole group will enjoy! 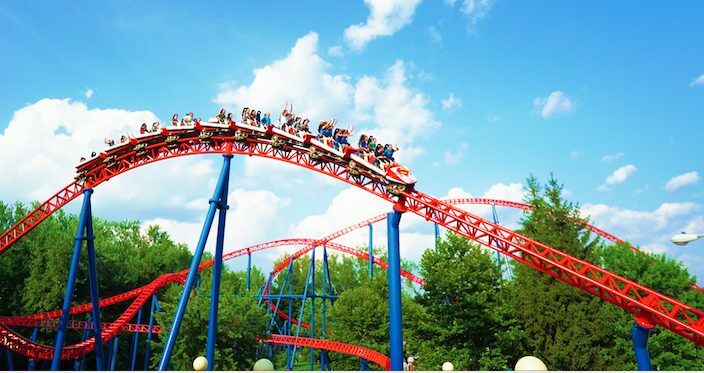 Buckle up and have fun! 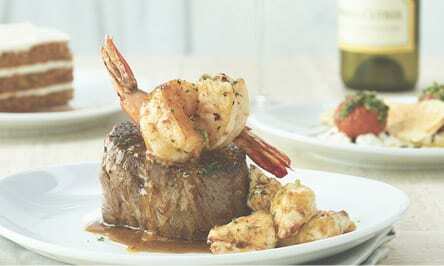 Crab Apple is family owned and operated with family members being part of every trip. They have grown to become the largest outfitter in New England and their riverside base camps in Maine and Massachusetts are unmatched in New England! 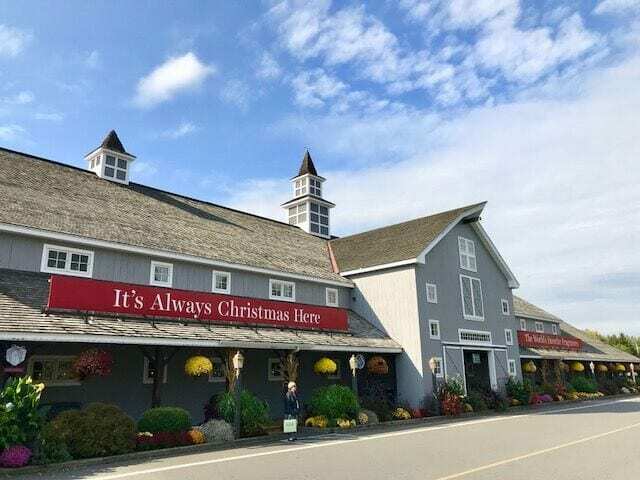 With a variety of one-of-a-kind attractions, and affordable admission rates, the historic museums and treasures found in Western Massachusetts are perfect for the whole family to explore. 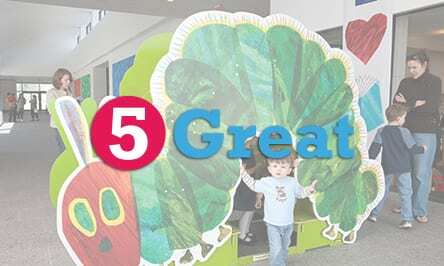 We suggest making a day of it and getting to know the area’s best in educational attractions. Docked at Brunelle’s Marina in South Hadley, is the 53-foot, climate controlled cruise boat. Enjoy one of the day time excursions, or a nice evening on the beautiful Connecticut River, from late May through early October (full schedule runs late June until Labor Day). The boat has inside seating, as well as outside sun decks, a restroom and a full bar. 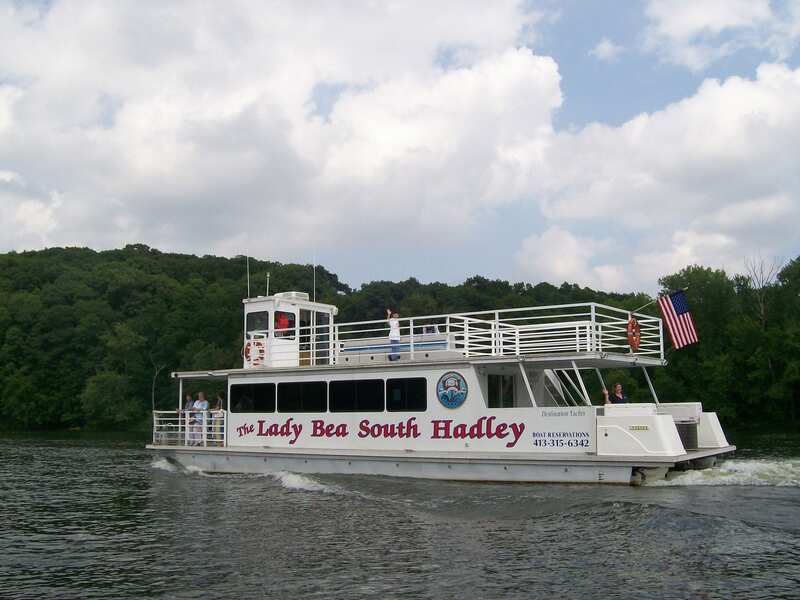 In addition, the Lady Bea is equipped with satellite stereo, PA system and video monitors. Air conditioned and heated, they are able to cruise the river in almost any type of weather. 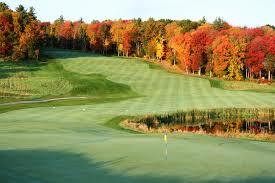 Ranked among the best in the nation by Golf Digest and Golf World, The Ranch offers a premiere golf experience. Along with 18 holes, 7,200 yards to play on, and a par of 72 is a lavish food & beverage selection. Available for discounts for small groups and tournaments. Ask us about their Stay and Play Packages. 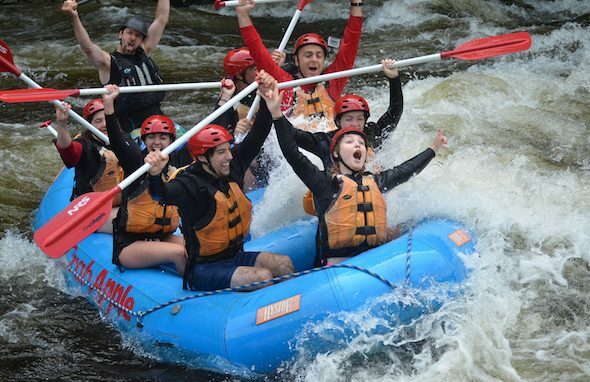 Offers the best in New England white water rafting trips, kayaking clinics, zip line canopy tours, canoeing instruction, rock climbing classes and kayak rentals for adventurers of all abilities, from beginners to experts. 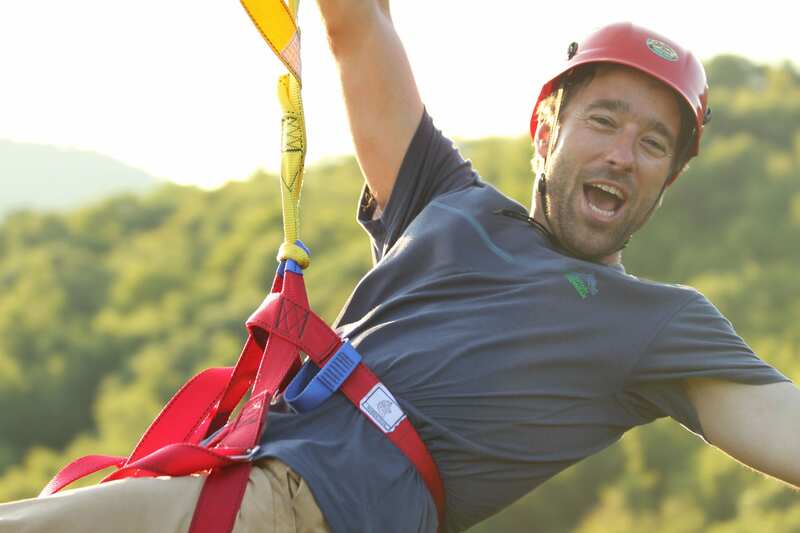 Based out of their convenient location in Western Massachusetts, Zoar Outdoor river trips, zip line canopy tours and instructional clinics are only 2 hours from Boston and Hartford and just 3 hours from Providence and New York City.